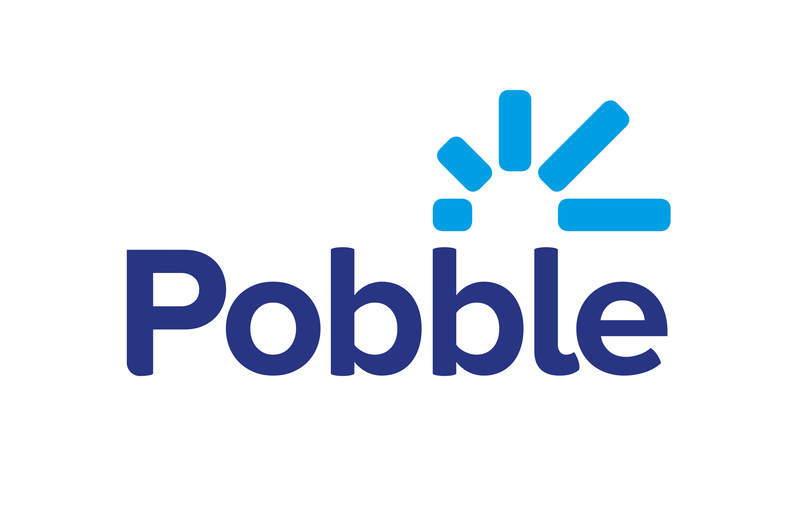 Can my child sign up for Pobble? No. Only teachers can create accounts for pupils. When your child's school starts using Pobble, your child's teacher will set up their account. Once you've given permission as a parent or carer, your child’s teacher will provide them with a four digit passcode which they'll use to sign in as a pupil. They can then leave comments and 'like' other pupils' work. Their comments will be moderated before they are visible on the website.